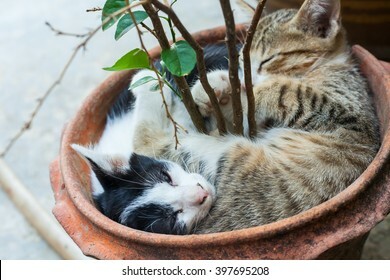 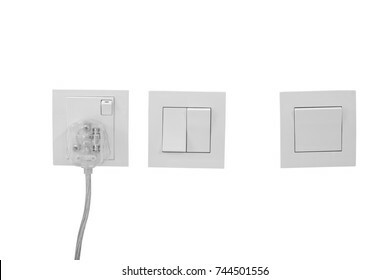 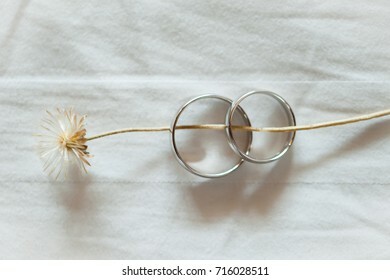 20,364 stock photos, vectors, and illustrations are available royalty-free. 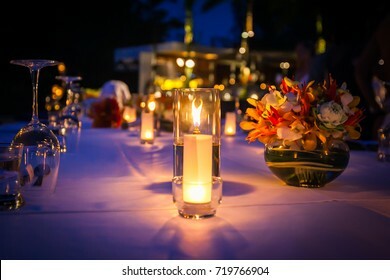 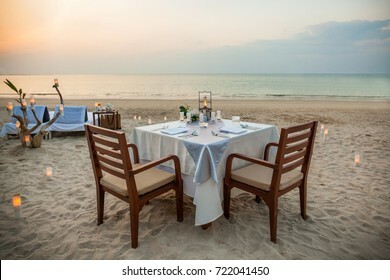 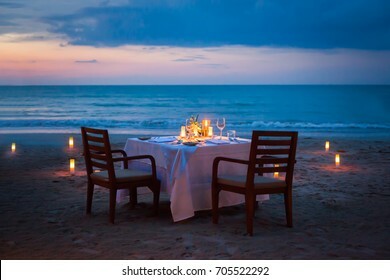 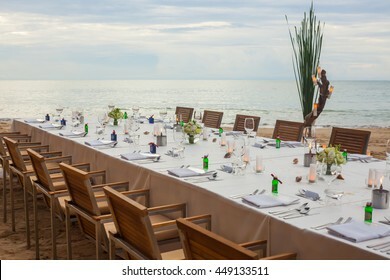 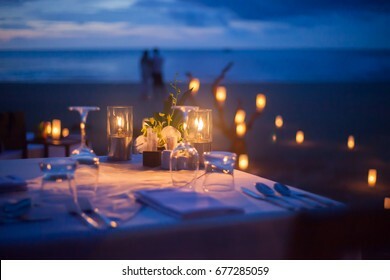 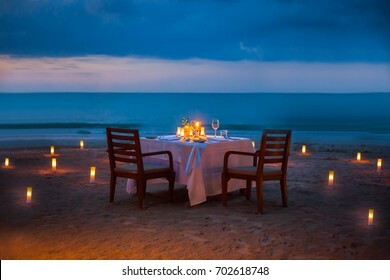 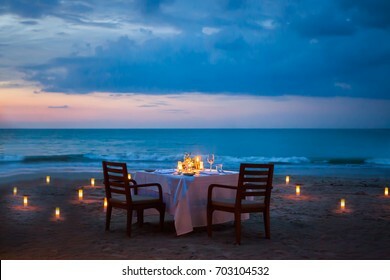 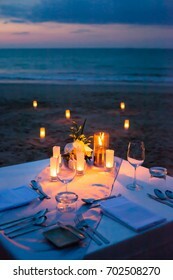 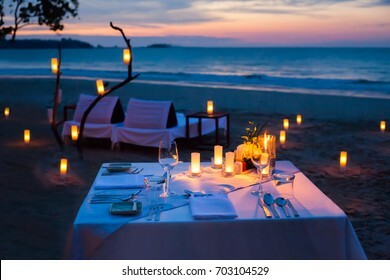 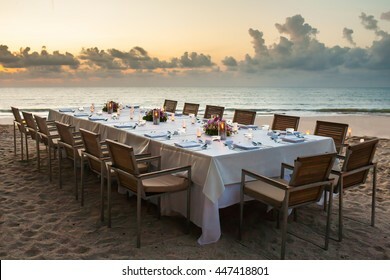 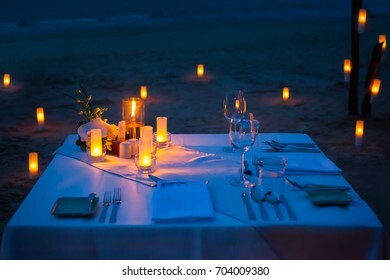 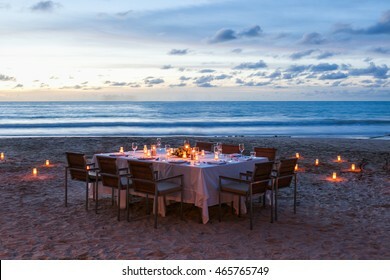 dinner table on the beach at Thailand. 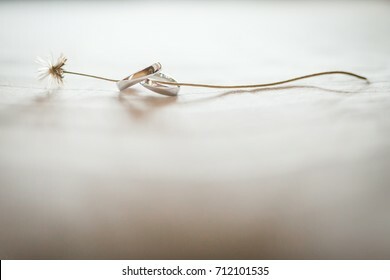 Wedding rings. 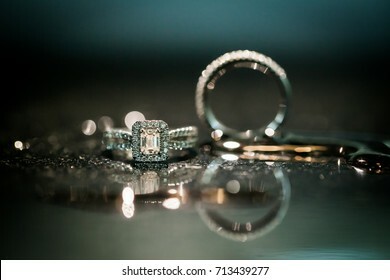 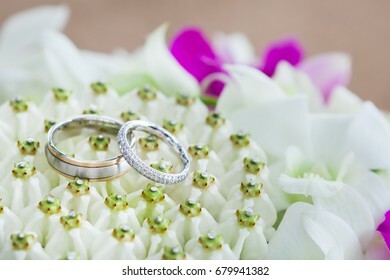 Two Wedding rings for the bride and groom. 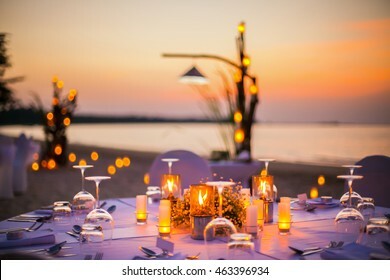 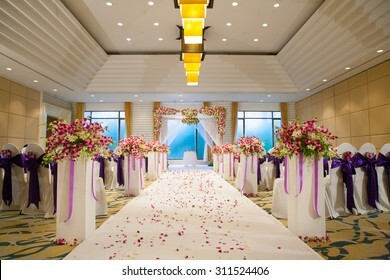 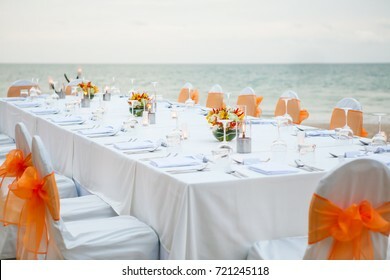 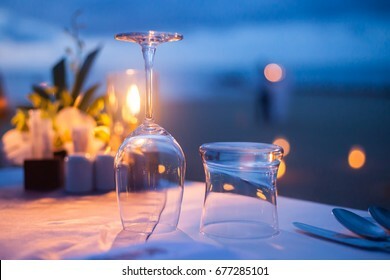 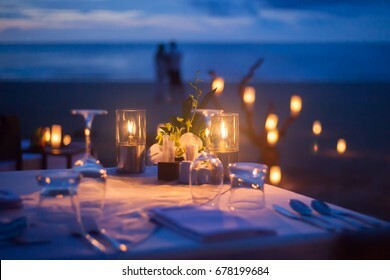 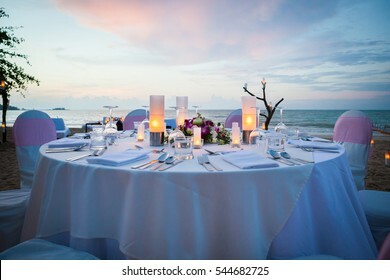 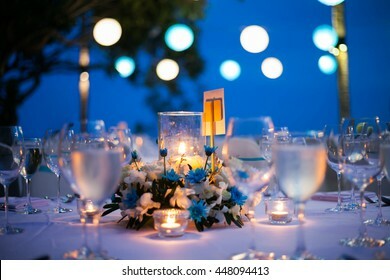 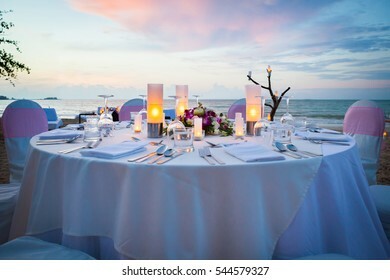 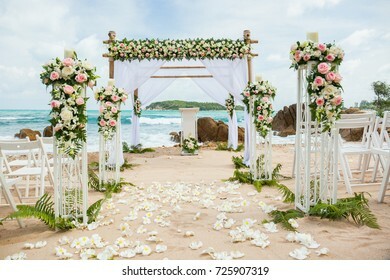 beautiful wedding decorated on beach wedding setup. 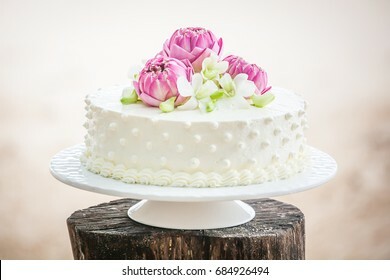 wedding cake beautiful decorated with flower. 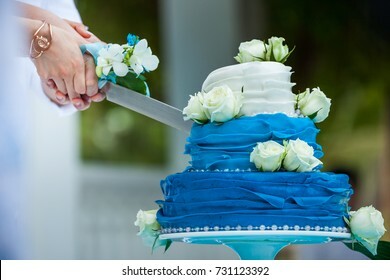 Wedding cutting a wedding cake on wedding day. 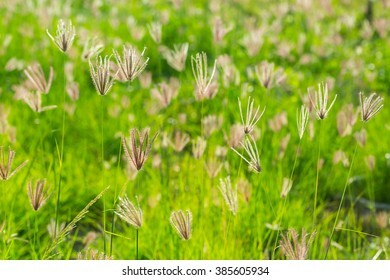 Grass flowers at the park in the morning fresh. 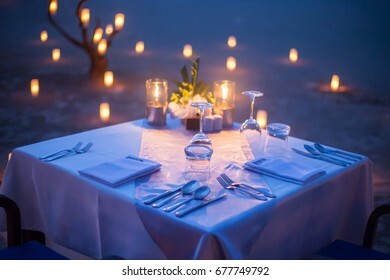 Fire show. 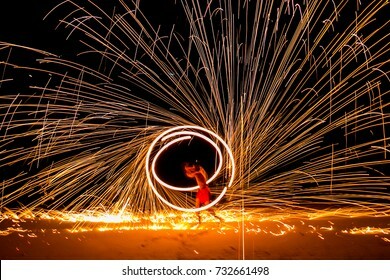 Amazing fire performance in the night. 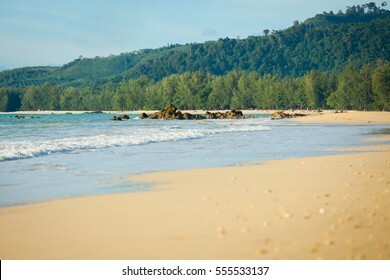 view of a beach in the south of Thailand. 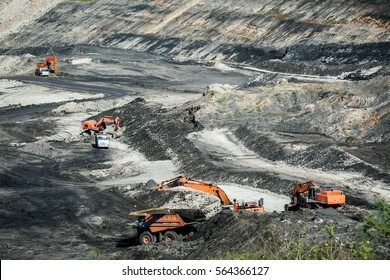 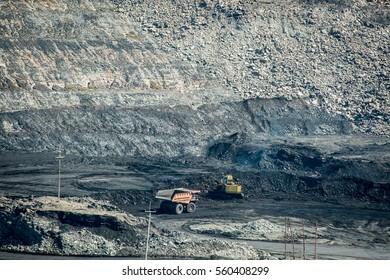 Mining dump trucks working in coalmine , Used as a source of electricity generation in the country. 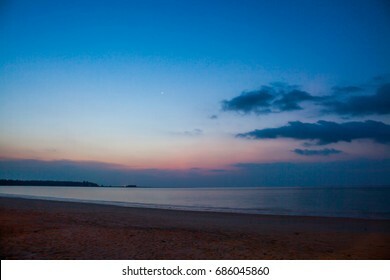 Sunset with blue sky at sea in Thailand. 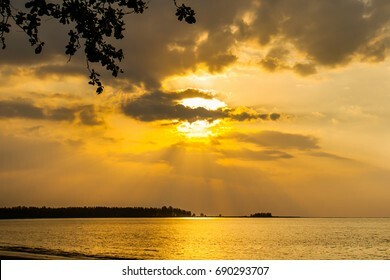 wonderful sunset sky at ocean sea beach. 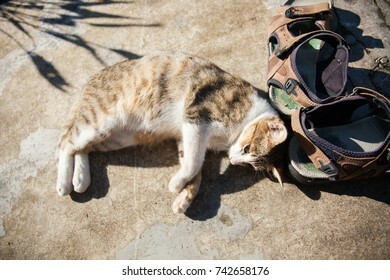 The cute cat lies on the ground on morning. 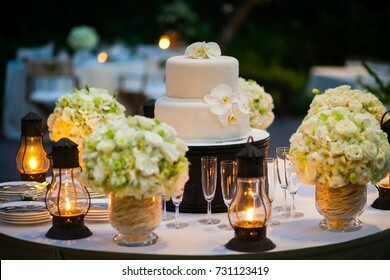 Beautiful Wedding Cake with flowers on top. 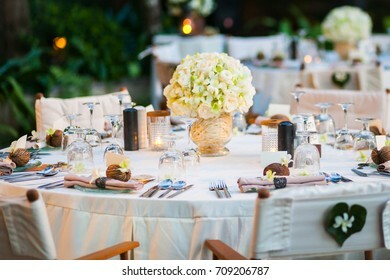 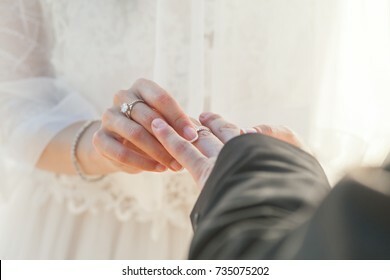 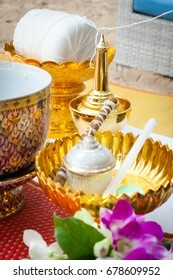 Thai wedding, Thai tradition wedding watering relaunch Wedding Ceremony Thailand. 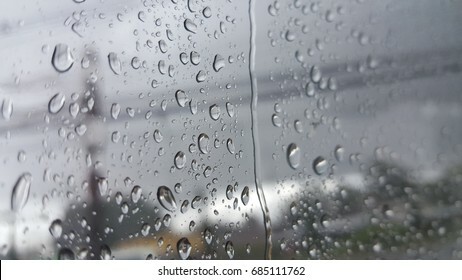 raindrops on car glass in a raining day. 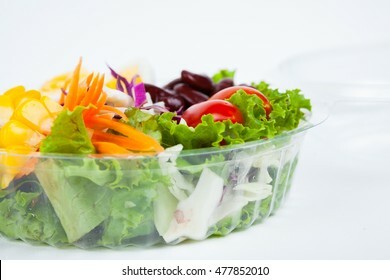 Salad Bar with fresh vegetables on ice. 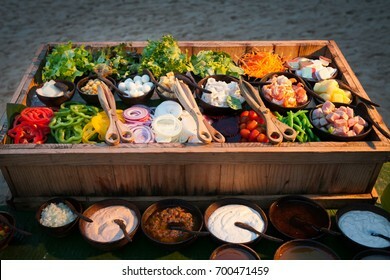 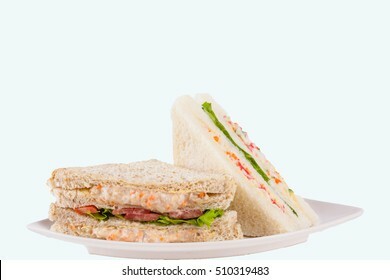 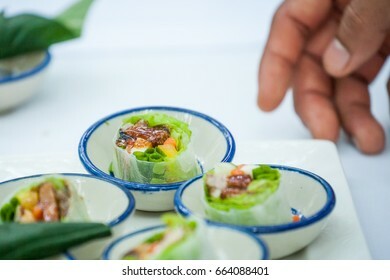 Materials prepared for food in buffet line for dinner party. 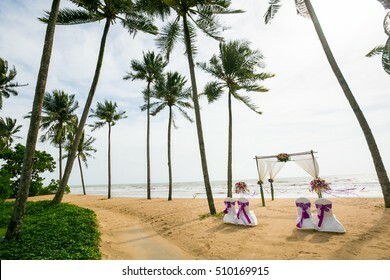 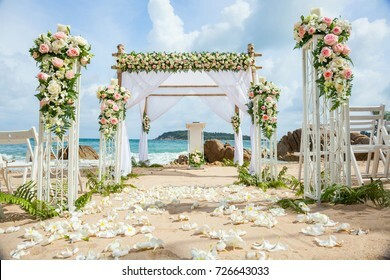 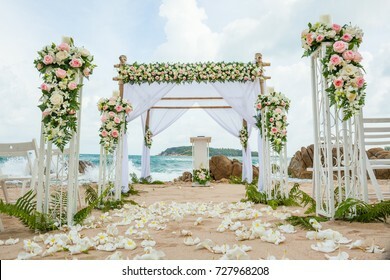 wedding arch decorated on tropical sand beach, outdoor beach wedding setup. 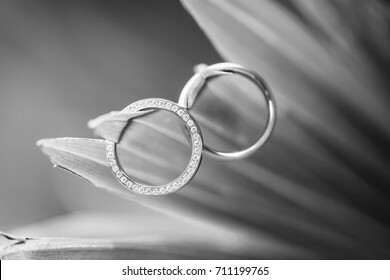 Wedding rings for the bride and groom. 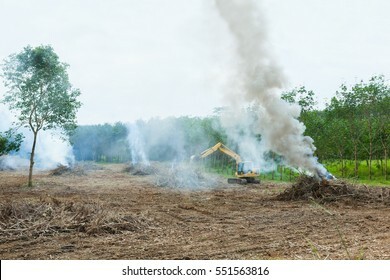 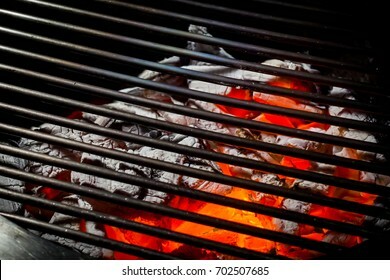 Empty barbecue with fire under barbecue grill. 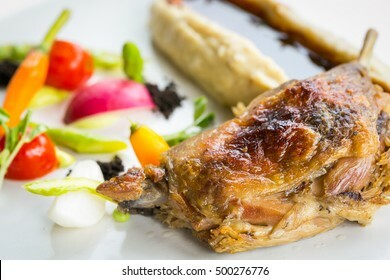 closeup of grill lamb with potatoes and sauce. 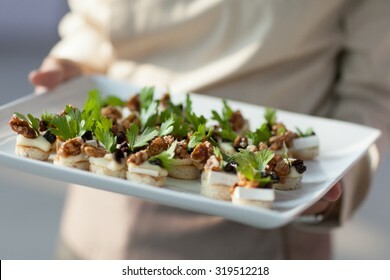 Canape prepare for wedding party celebration,Thailand. 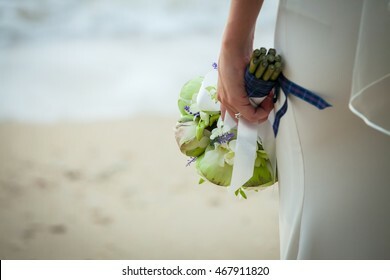 bouquet of wedding flowers before the wedding. 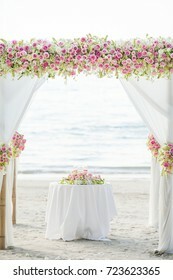 wedding flowers from rose flower. 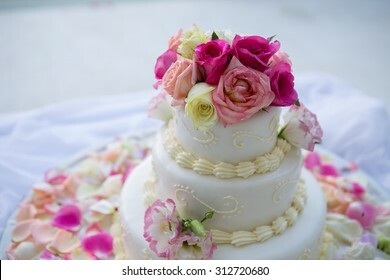 wedding cake beautiful decorated with rose flower. 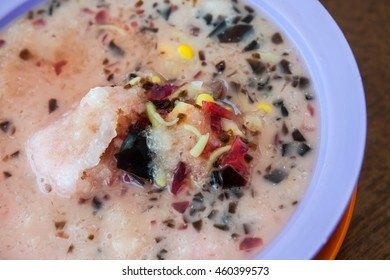 Closeup image of cendol dessert with gula Malacca syrup. 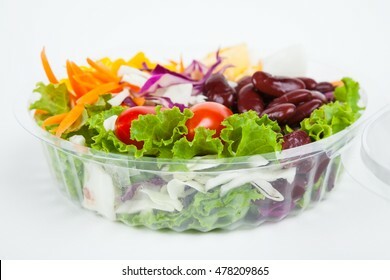 Fresh salad in plastic box packaging on white paper background. 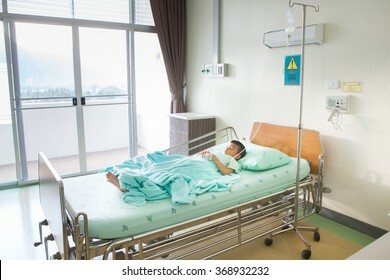 Patients lying on a bed in a hospital room. 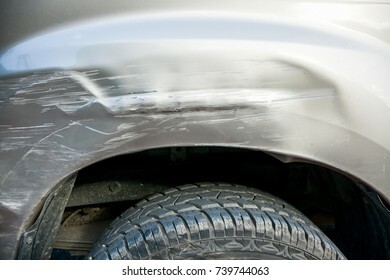 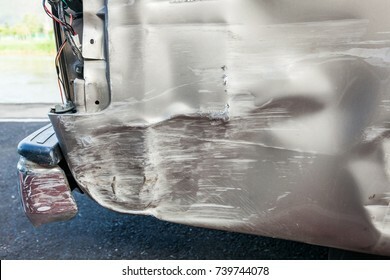 The side of the car is accidentally damaged. 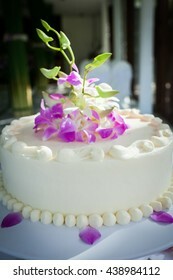 Beautiful Wedding Cake with Orchids on top. 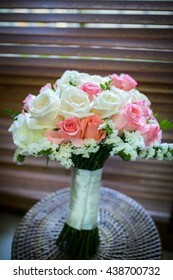 close-up of bridal bouquet of roses for wedding day. 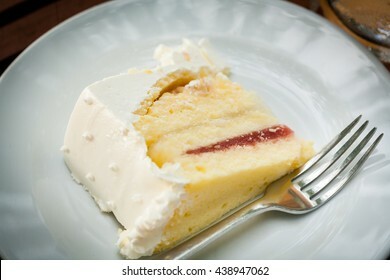 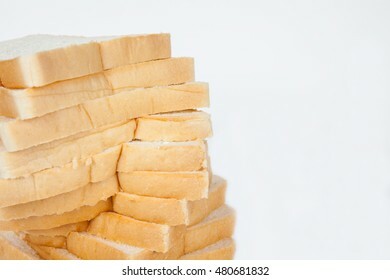 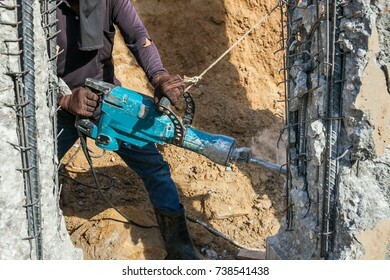 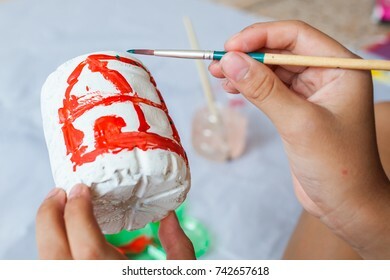 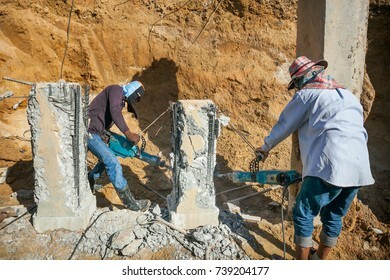 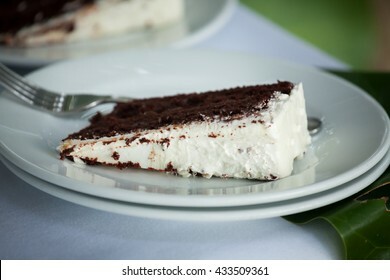 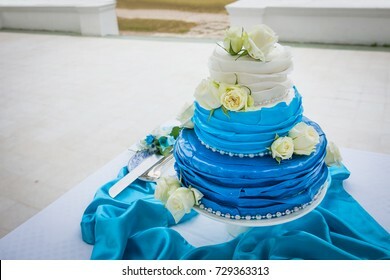 The wedding cake is cut into pieces. 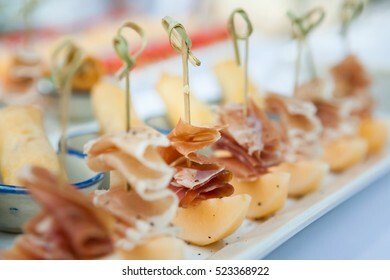 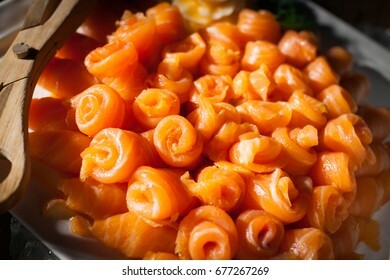 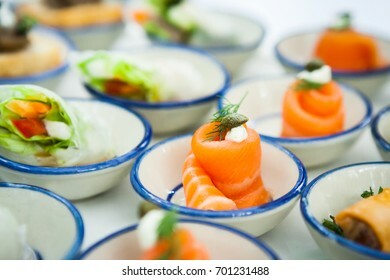 mini canapes with smoked salmon and soft chees appetizers. 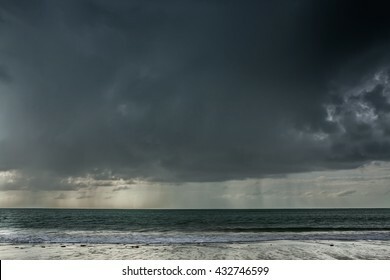 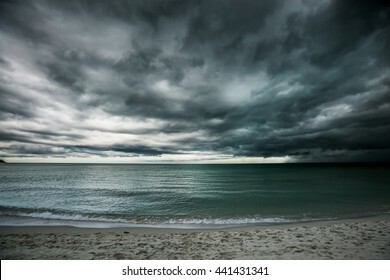 Rain storms are happening at sea in Thailand. 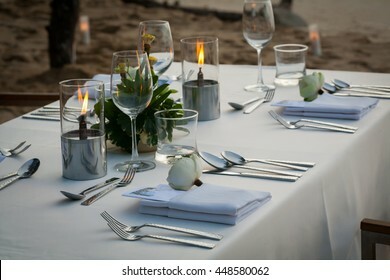 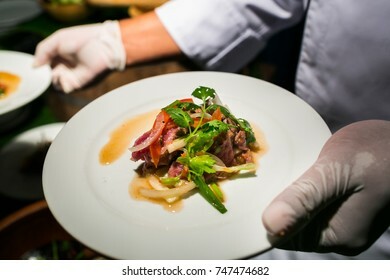 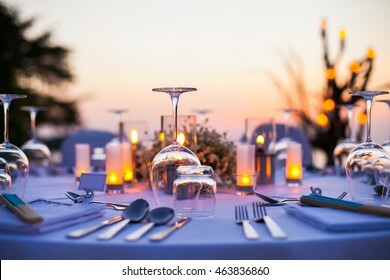 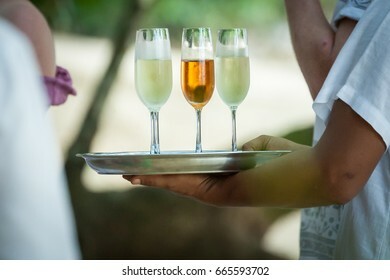 Food was prepared for the wedding dinner. 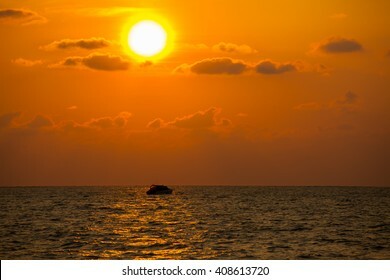 Big sun setting down over the sea, The red disc of the sun touches the horizon in the ocean. 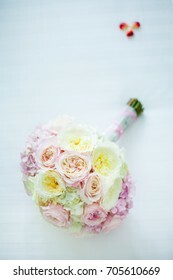 close up of wedding bouquet of roses. 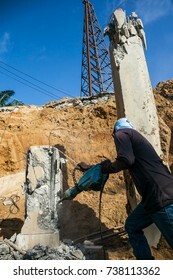 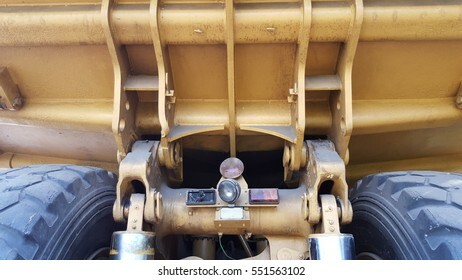 Components of the big mining truck. 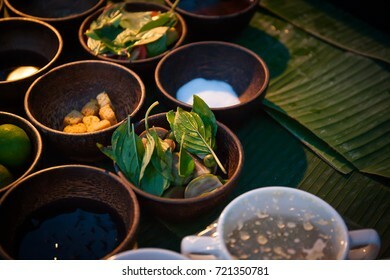 Lampang,Thailand. 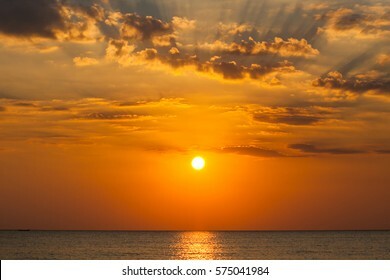 Beautiful sunset and sea wave in the sea. 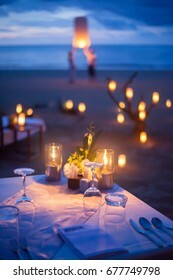 Thailand. 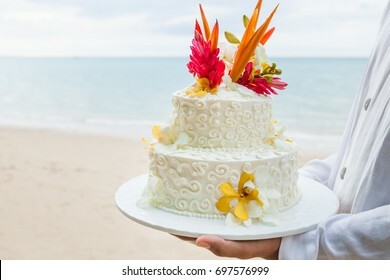 Beautiful cake for wedding ceremony on beach. 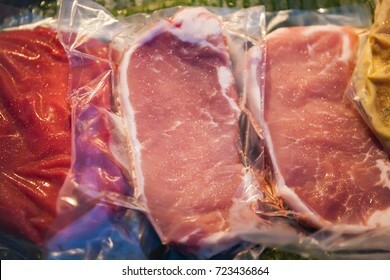 frozen raw meat, Beef wrapped in plastic. 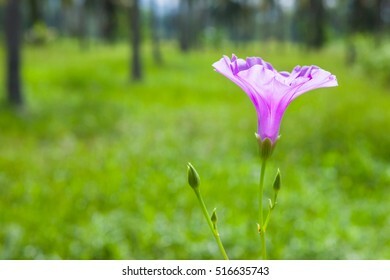 Goat's Foot Creeper or Beach Morning Glory (Scientific Name : Ipomoea Pes-caprae), Morning Glory on the beach in the morning. 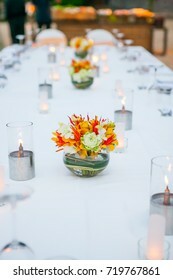 Spicy Thai minced beef salad, food cooked to serve the guests at the wedding party. 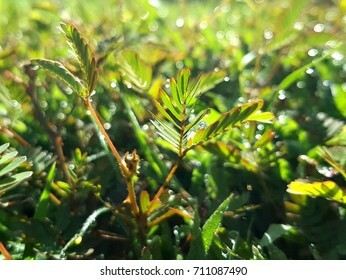 Field of grass during sunset at Thailand. 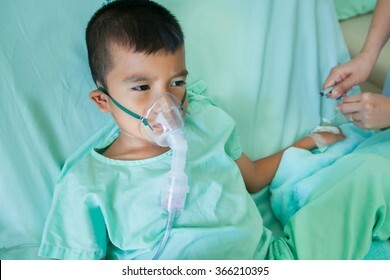 sick little boy makes inhalation in hospital room. 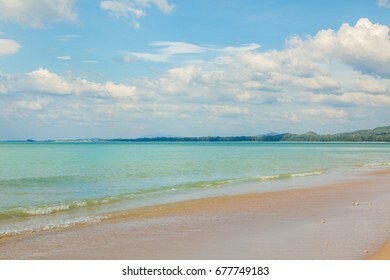 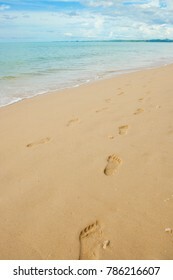 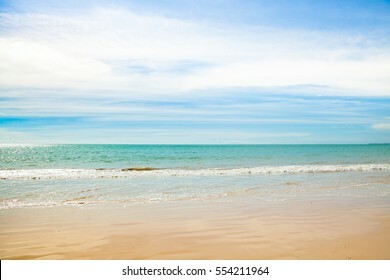 Beach with blue sky in Khao Lak, Phang Nga, Thailand. 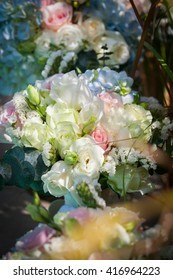 close-up of bridal bouquet for wedding day.